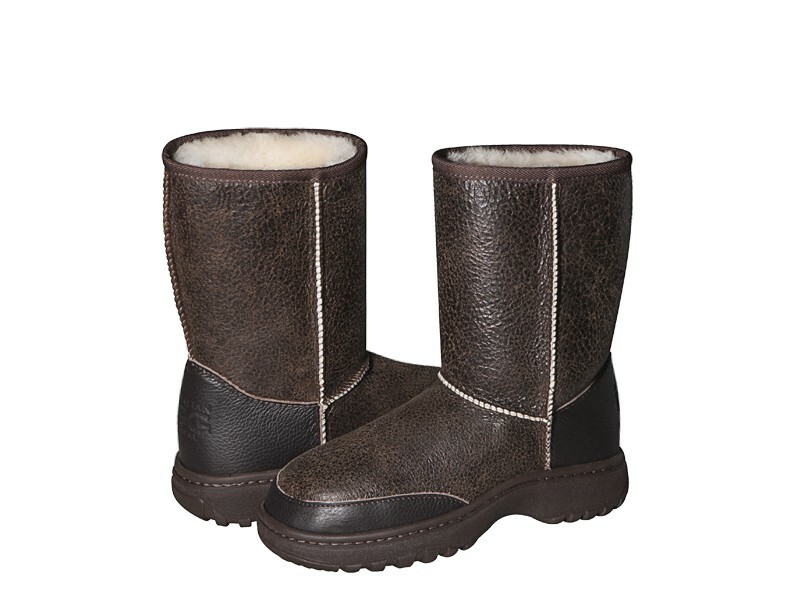 Original Australian Alpine Nappa Short ugg boots made in Australia from genuine Australian double faced sheepskin. Buy online here, select required options, add to cart, proceed to our secure checkout and pay with PayPal, credit card, debit card OR buy at our SYDNEY FACTORY OUTLET where you can get FREE pair with BUY 3 GET 1 FREE special offer and save up to $200 or get $10 cash discount for each pair paid by cash. MY NEW BOOTS CAME ON TIME FITTED NICELY AND LOOKED EXACTLY HOW THEY SHOULD! HIGHLY RECOMMENDED! I ordered from France and had NO PROBLEM when I got my ALPINE boots. Beautiful adorable ugg boots, really Australian ones! I am 100% happy with this shopping! Order with no hesitation ! Took one day and a half to receive my order which was very fast in my opinion. Beautiful packaging and items were exactly as pictured on the site. Thank you!!! Great range of stock, especially alpine nappa! reliable delivery and brilliant customer service. Don't bother with any one else, order with them, you won't regret it.!! I bought this as a gift for my husband and he loves it! This is the best ugg boots out there! I got these last week, i order them in black nappa. they are the best shoes ever! they look great. I plan on buying another pair in bomber. warm and comfortable, and you did a good job guys ! just loved the feel of the boot. My husband wanted a pair of uggs for his birthday. He had worn a pair of cheap uggs, and said that they do not come close to these real. He loves the feel,fit and support. Thank you so much! I live in Europe and I am very very pleased to buy those lovely AUSTRALIAN MADE ugg, btw more expensive in EU. These are authentic!